Buy online Cold Blood 50/60ml E Liquid by Spook Juice. 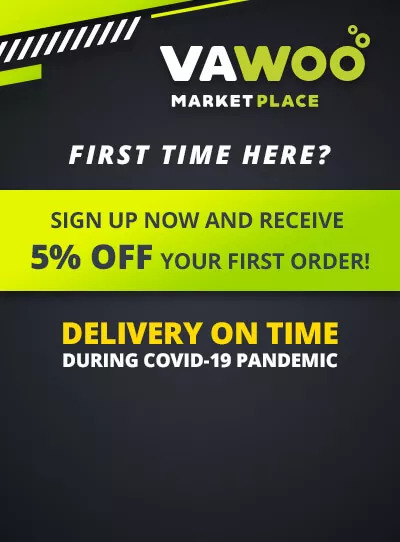 FREE Nicotine Shot in the Vape store | Vawoo.co.uk! Minimum quantity for "Cold Blood 50/60ml E Liquid by Spook Juice. FREE Nicotine Shot" is 1. Cold Blood will send shivers down your spine with its thick cherry and ice cold slush flavour. Will definitely keep you cool in the fiery depths of hell!